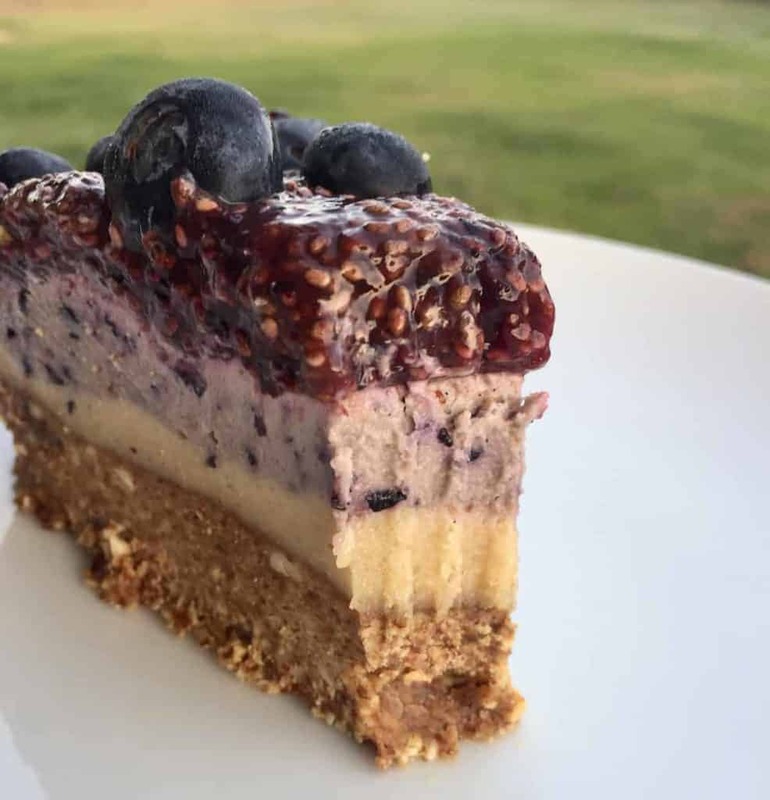 A no-bake paleo blueberry cheesecake that is super simple to make! 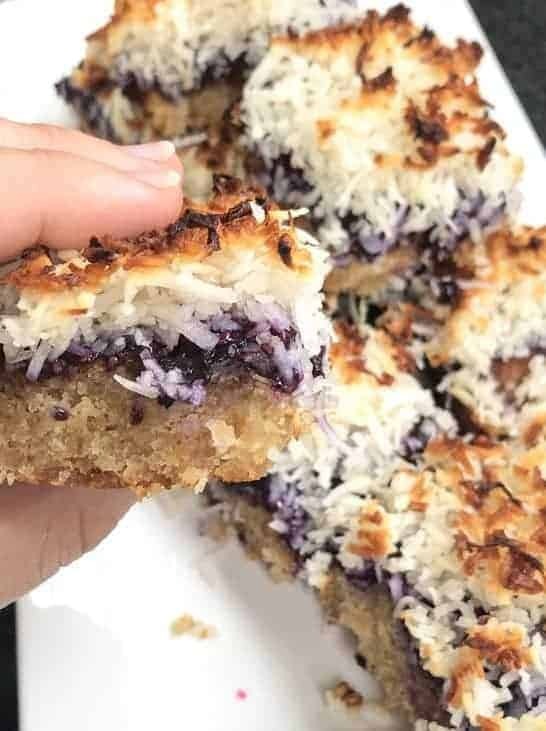 Get your taste buds ready for a treat with this Paleo Blueberry Coconut Slice recipe! This recipe has been tweaked a few times, but this is the best yet! Be sure to leave a comment and lets us know how you go!